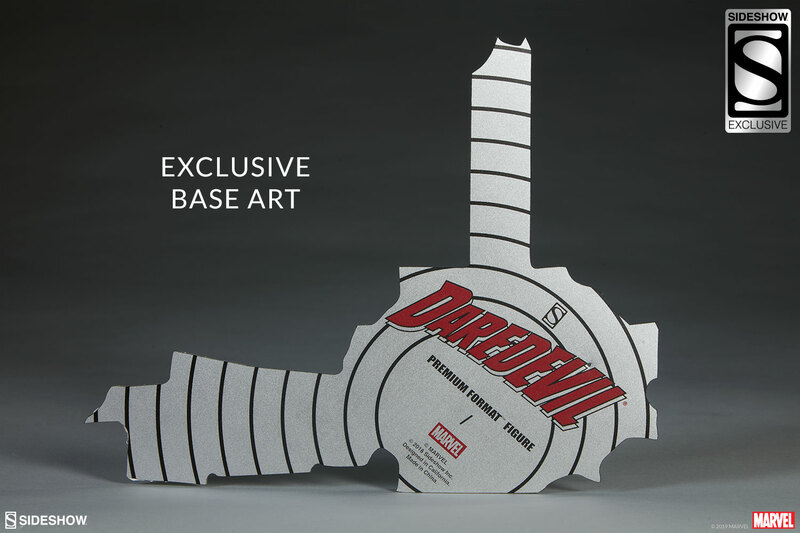 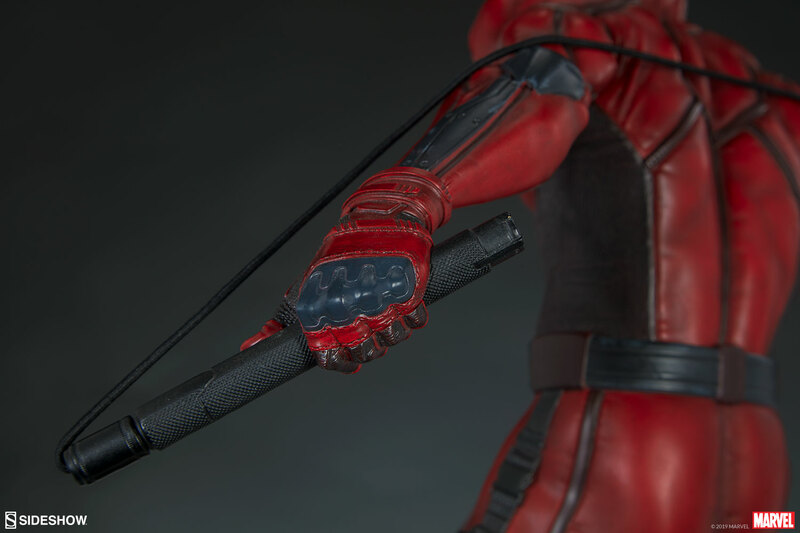 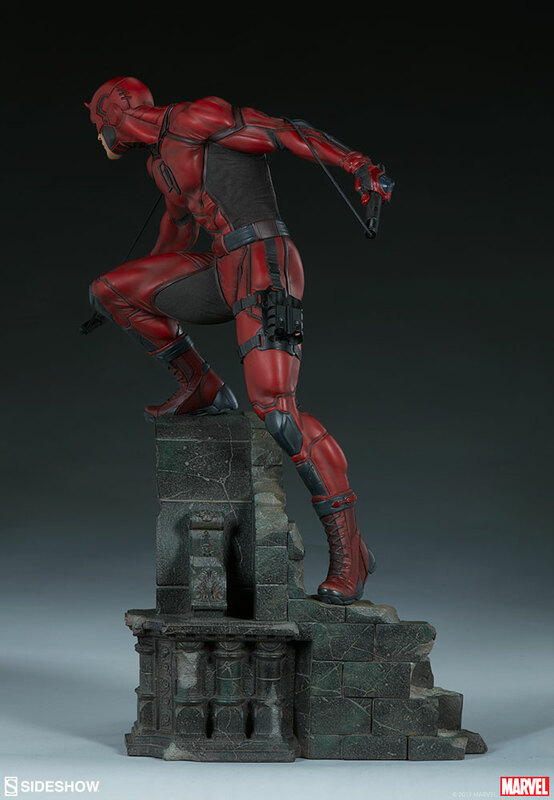 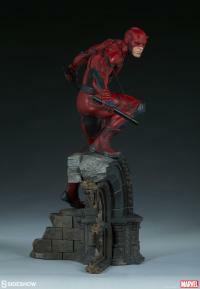 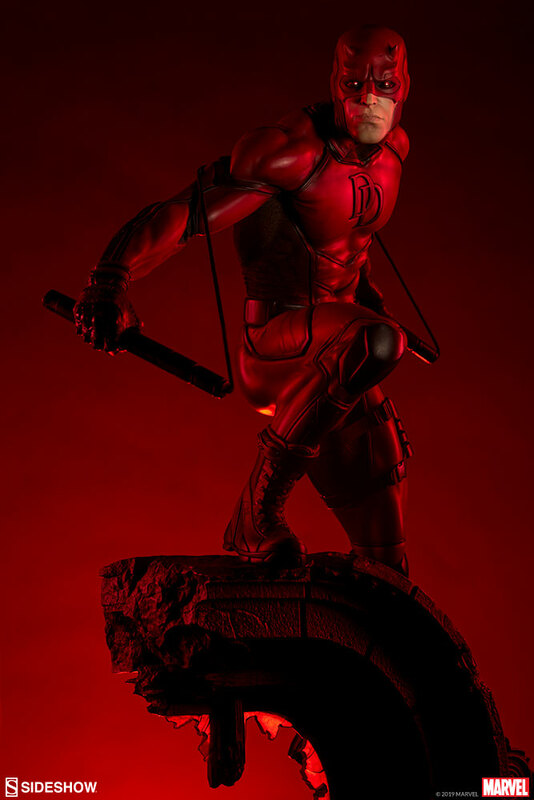 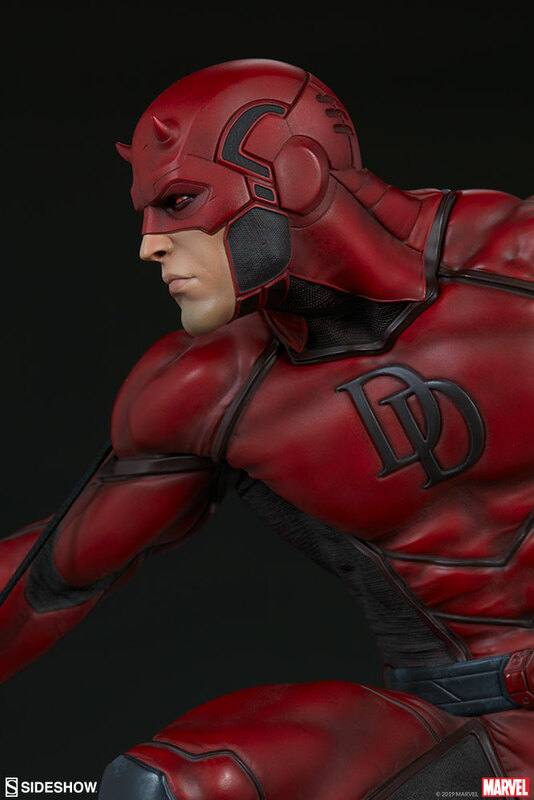 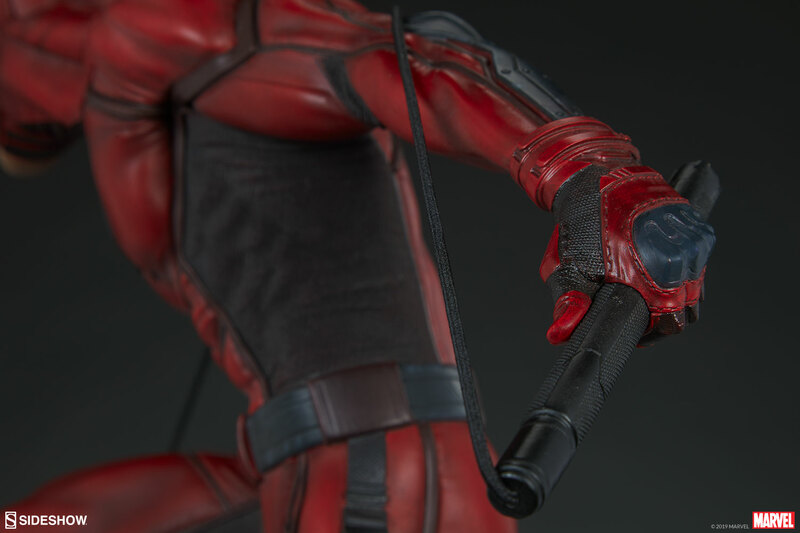 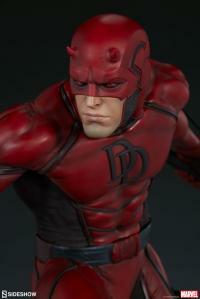 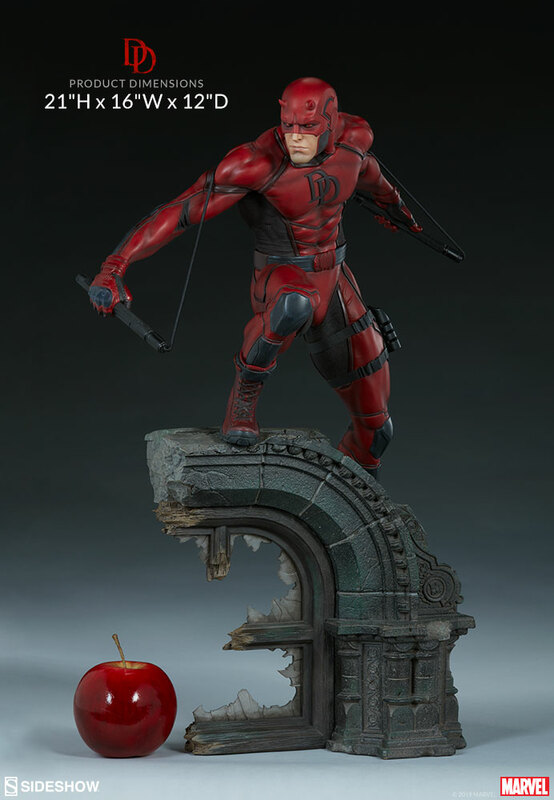 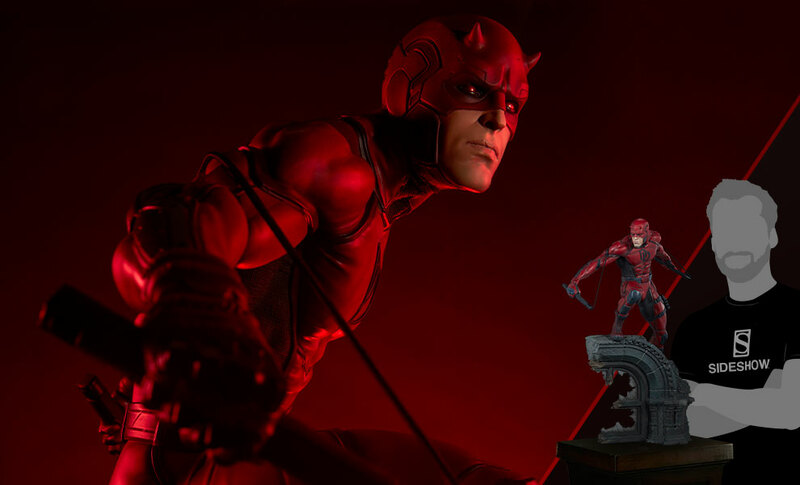 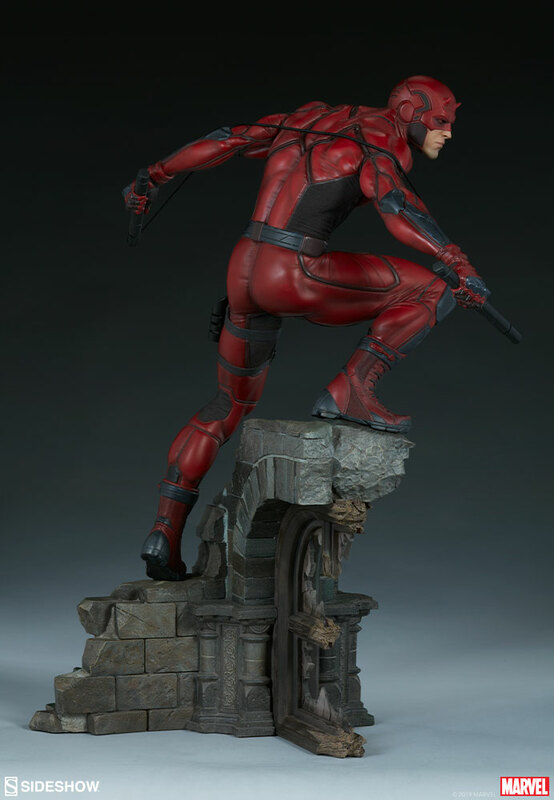 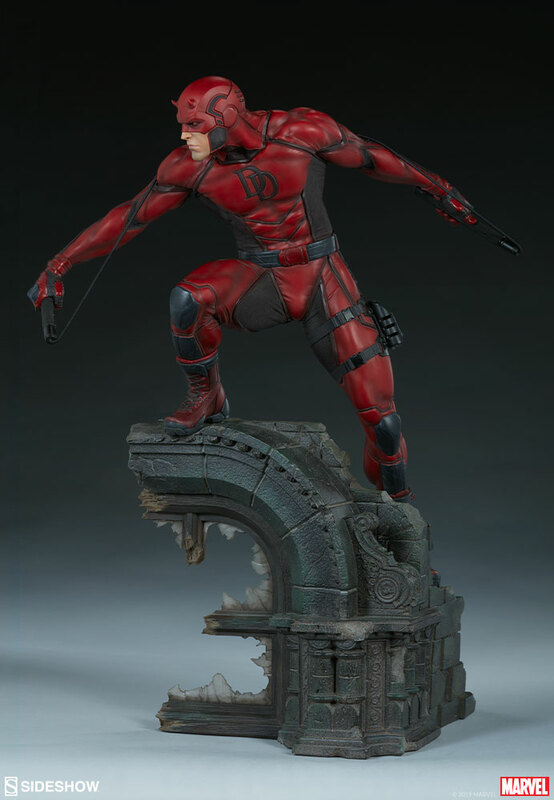 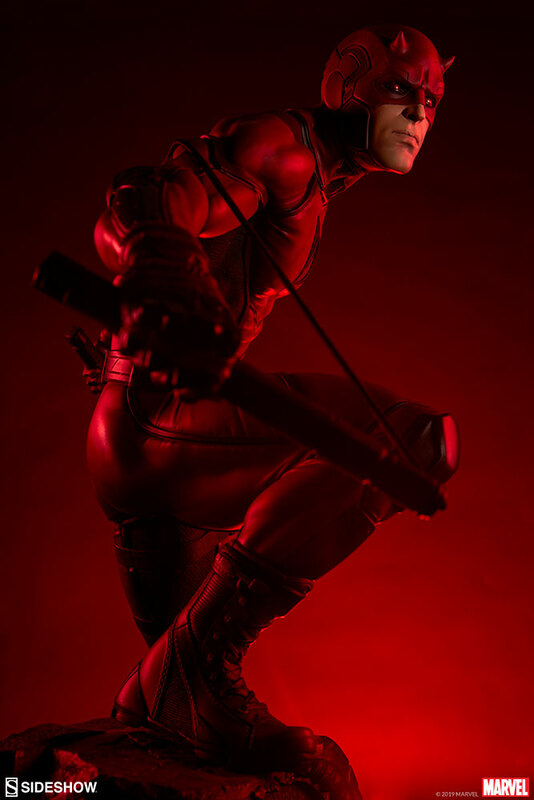 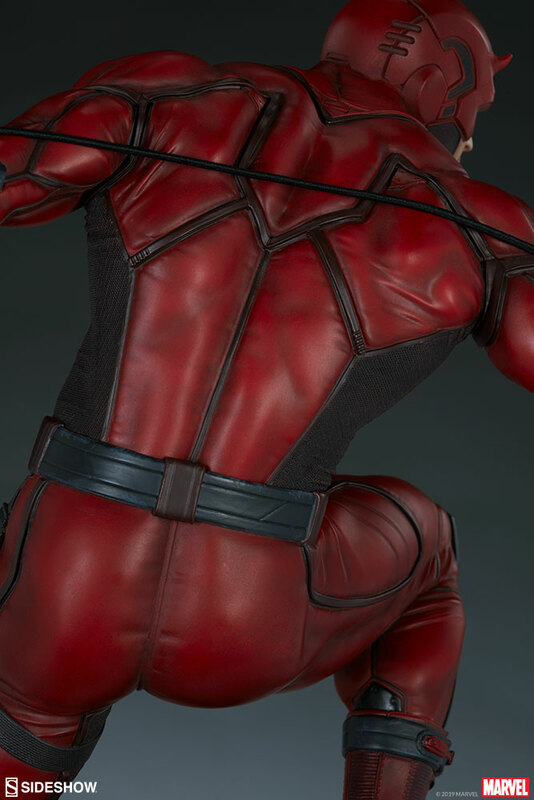 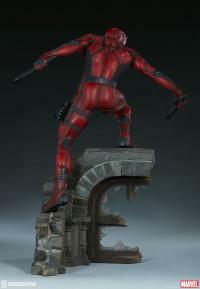 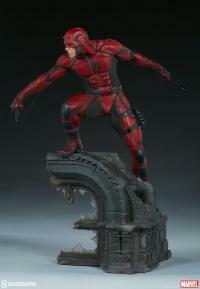 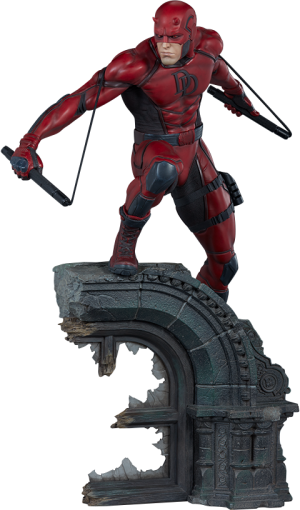 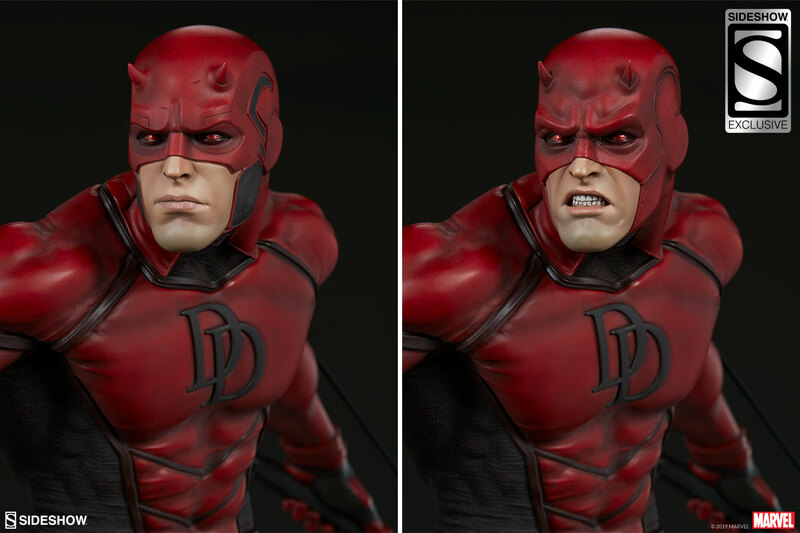 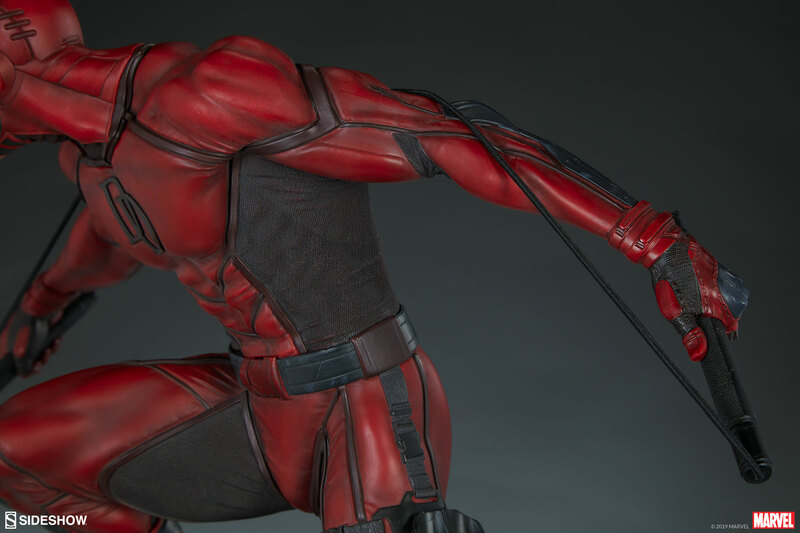 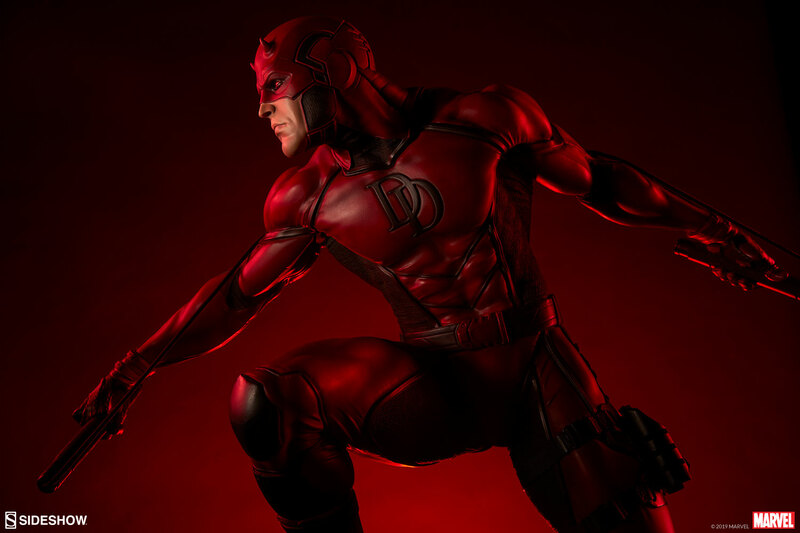 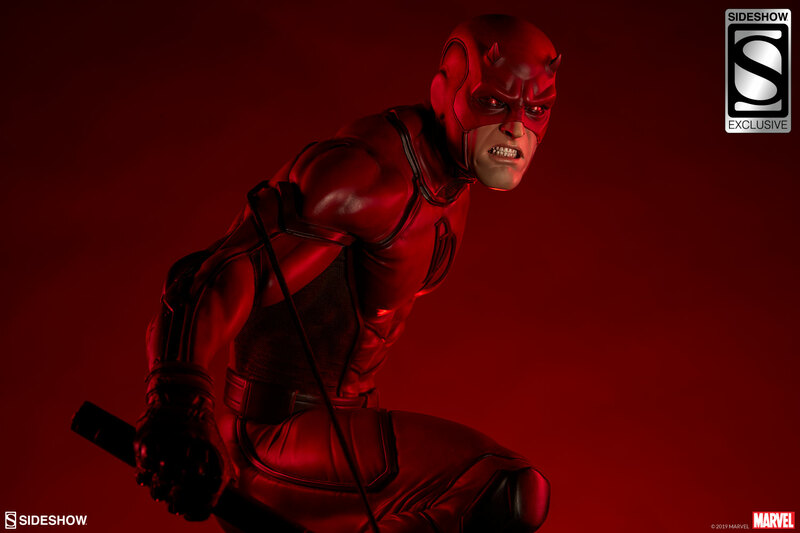 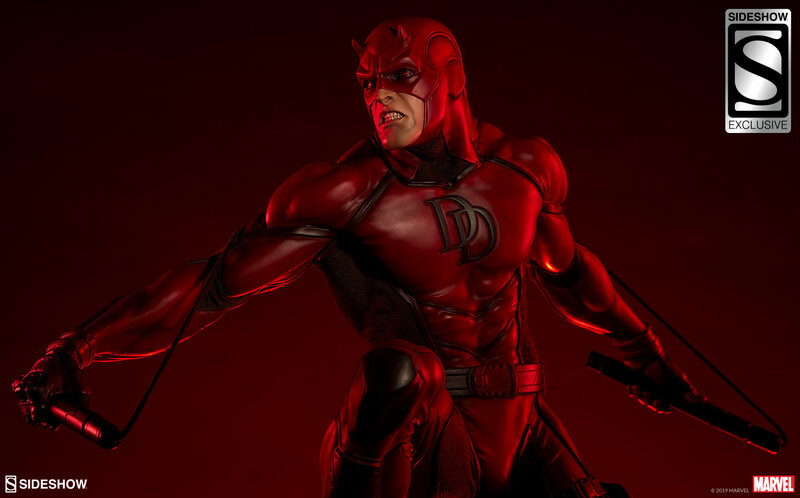 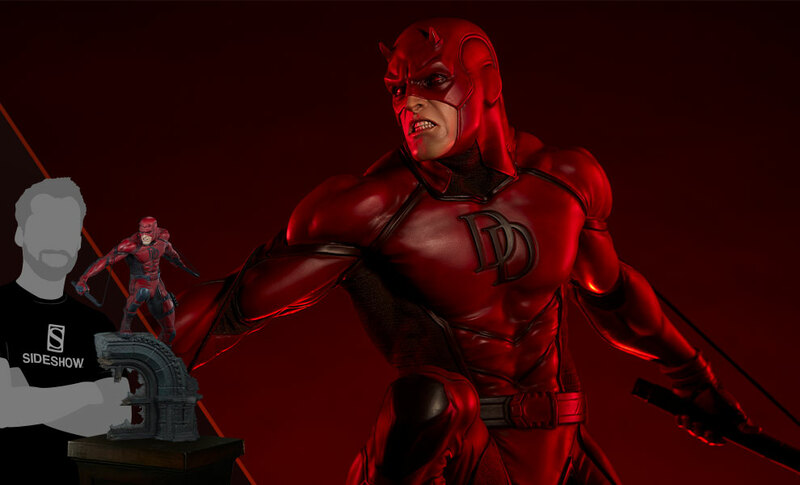 THIS IS MY FIRST DAREDEVIL STATUE IN ALMOST 20 YEARS. 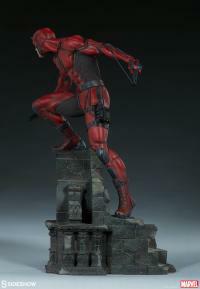 LAST ONE WAS A BOWEN DESIGNS STATUE. 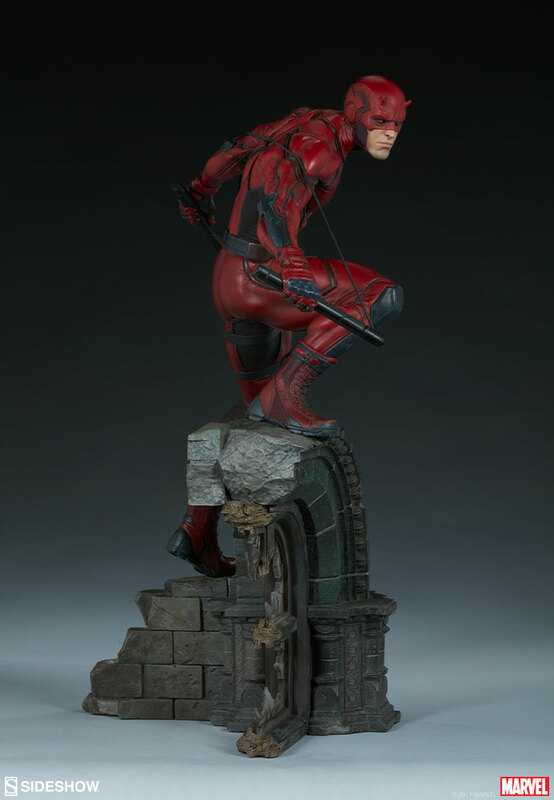 SS REALLY DID A PHENOMENAL JOB ON THIS STATUE. 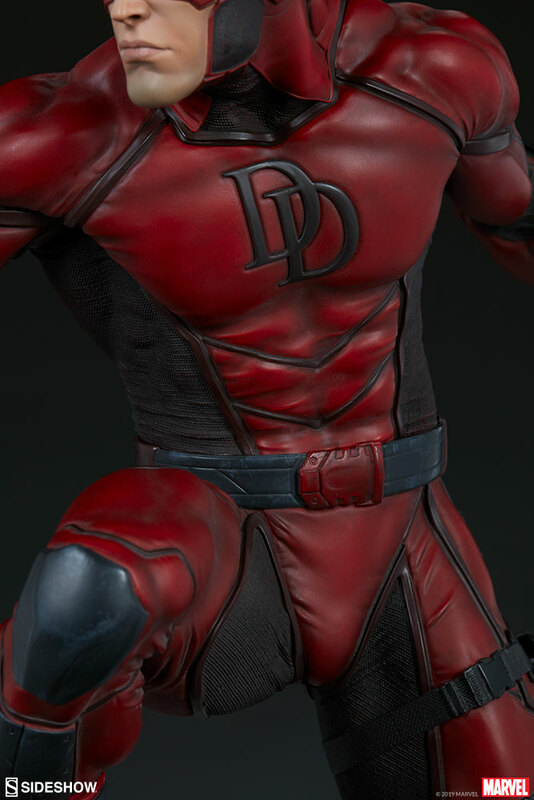 INCREDIBLY IMPRESSIVE, CAN'T WAIT FOR ELECTRA TO SHIP.